Delivering award-winning projects - with a focus on sustainability, health and performance. From advanced energy modeling to passive house consulting and design, we help both individuals thinking about building a high-performance home and institutions such as schools and non-profits, businesses, and the public sector realize their project. 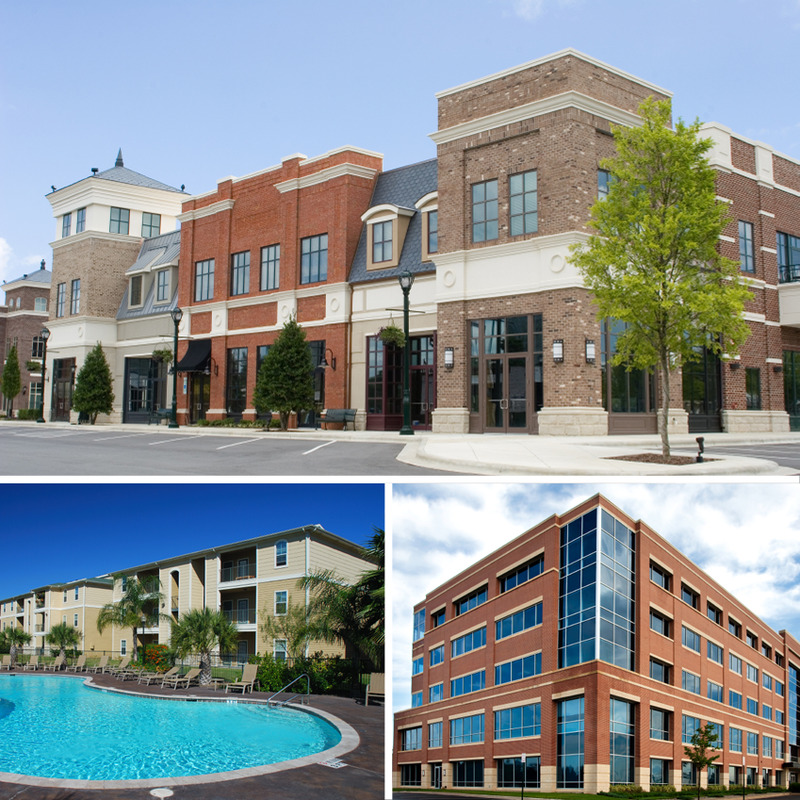 Our clients include architects, builders, and planners working on both new construction and deep-energy retrofits. Community Development Corporations, non-profits, and businesses are responding to the increasing demands of their constituents, employees, and competitive tax credit programs to build or renovate to a high-performance, sustainable standard. Whether it is LEED, Passive House, Living Building Challenge or emerging programs like EcoDistricts, we can bring the resources to make your project a success. In addition to green building and sustainability consulting services, we help you get your project built with capital markets and financing consulting. We've raised over $11 billion in debt and equity for projects big and small (including the not-so-small project in the picture above) and can help you too.